In the past, Cape Cod lighthouses were used to watch any boats, whalers, and even commercial fishing. Somehow, the lighthouses on Cape Cod are still there, but they just do not work as usual. Somehow, these lighthouses are already deactivated while the others have been destroyed. Concrete driveways are not there to all lighthouses; some are accessible by boat only. The remaining cape cod lighthouses become the amazing icons of Cape to invite more visitors who want to enjoy the beauty of Cape Cod sea. So, you can take your time to enjoy the lighthouse view overnight. There are two lighthouses that are still active with the upper cape, they are Cleveland Ledge Light and Nobska Point Light. You can go to Falmouth at Wood’s hole to reach Nobska Point and it is available for tourists. You can go to Buzzards Bay to visit Cleveland Ledge Light, but you need to go by boat. There is also Wings neck light near the Cleveland ledge light and it is no longer active and it is closed for public. You can enjoy the beauty of sunset in the mid-cape region for the Cape Cod lighthouse tour. You may go to bass River Light which belongs to a private lighthouse in West Dennis. You can go to Lighthouse Inn to enjoy this amazing experience and it has been available since 1939. Meanwhile, the other lighthouses in the Mid Cape are not available for tourists, but you can still enjoy its beauty by hiking across the beach or you can also go by boat for a better experience. The Sandy Neck Light is the most beautiful lighthouse view in the mid-cape or you can also choose the view of Lewis Bay light. You can also see the Point Gammon Light that has a beautiful stone structure or you can get to Chatham Light which is still working and has a very adorable scenery. There is also Stage harbor light which is currently privately owned and has been decommissioned since the 1930s located in at the Harding Beach. Or you can also enjoy the beauty of Monomoy Light which was also decommissioned, but you can go by boat if you want to reach the Monomoy Island. When you head to the lower cape, you will see some lighthouses that are still working for the navigation aid. But, these lighthouses do not work manually since the government has put some automated machines with solar powered energy. Some of the lighthouses available are Nauset Light which is located in Eastham and has twin towers. This lighthouse is still working and it belongs to Nauset Light Preservation Society and it is open for visitors. You can also go to Three Sisters and you can take work for a minute from the Nauset Light Beach. Then, you can get to Highland Light which is also still working in Truro. 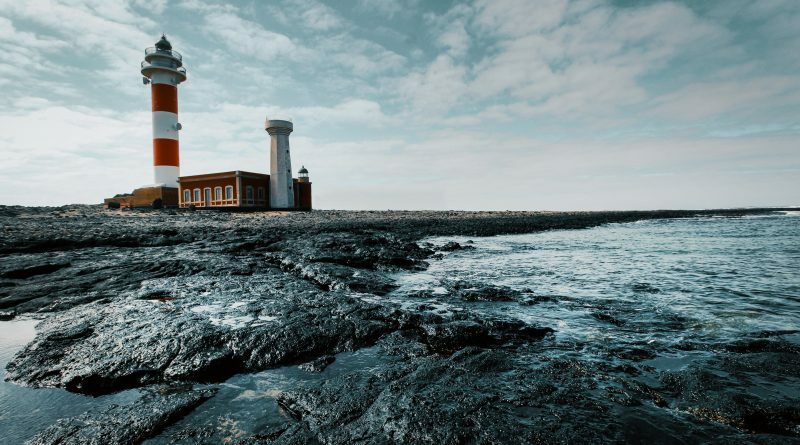 It is an old lighthouse that was first built in 1957, but it is located in a different location.